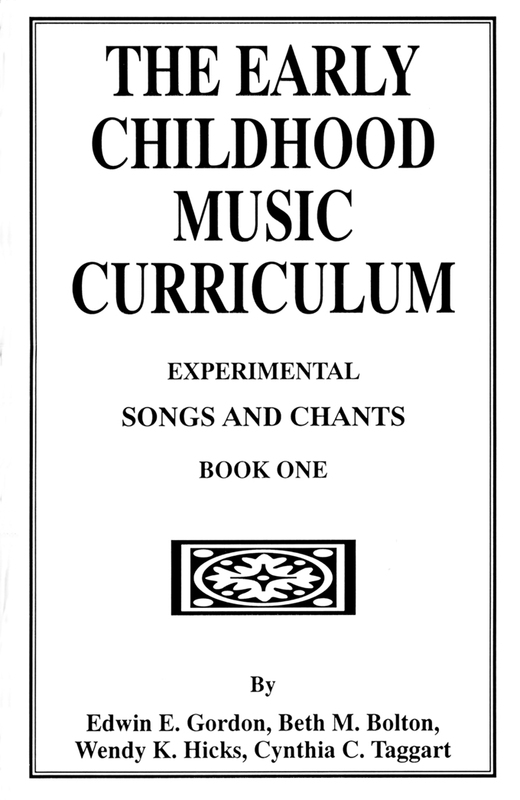 In Clarity by Comparison and Relationship, master teacher Edwin E. Gordon, perhaps the world’s foremost thinker and researcher in music education, presents topics of vital interest to music educators in 57 brief, informal essays that will both inspire and provoke. 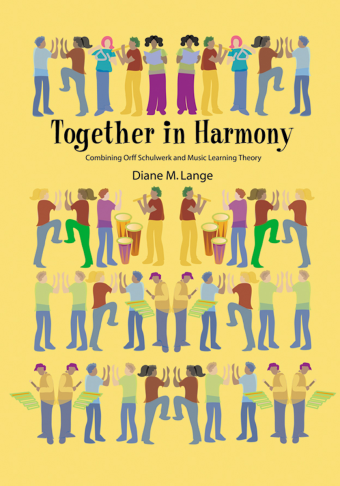 More than just musings, less than structured presentations, these brief compositions draw comparisons and highlight relationships between creativity and improvisation, memory and memorization, early childhood music and classroom music, and much more. Along the way, Gordon’s signature style of writing, both incisive and insightful, is peppered with the observations of a lifetime of thinking about music and how we learn it, much as might be heard in a personal conversation with him. 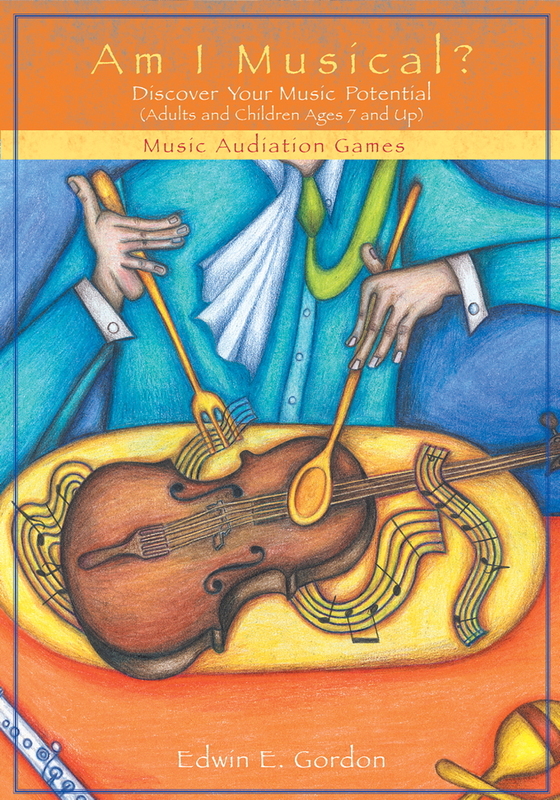 This “bedtime reader for music educators” provides an opportunity to “converse” with a master thinker. 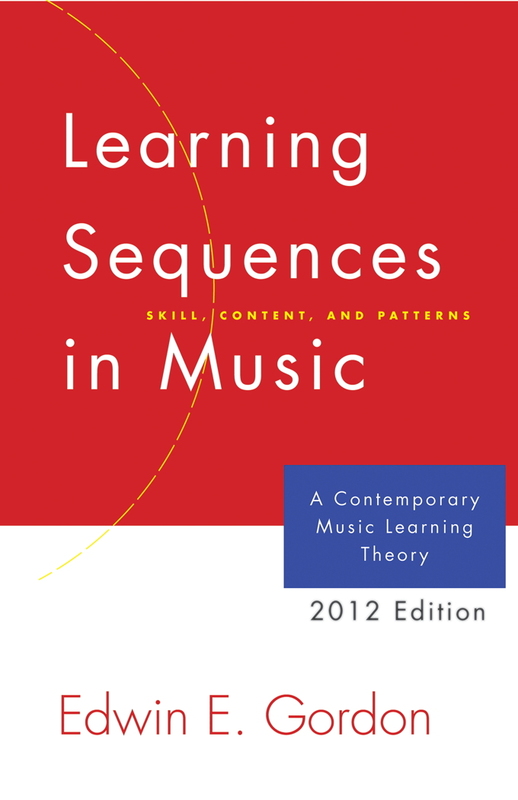 A must-read for thoughtful music teachers at all levels of education.